Welcome to Hay An Najat, Casablanca. This is where Youssef El-Mmekki lives with his mother. No, it is not the tourist idyll sold to the world by travel agents. It is a slum. 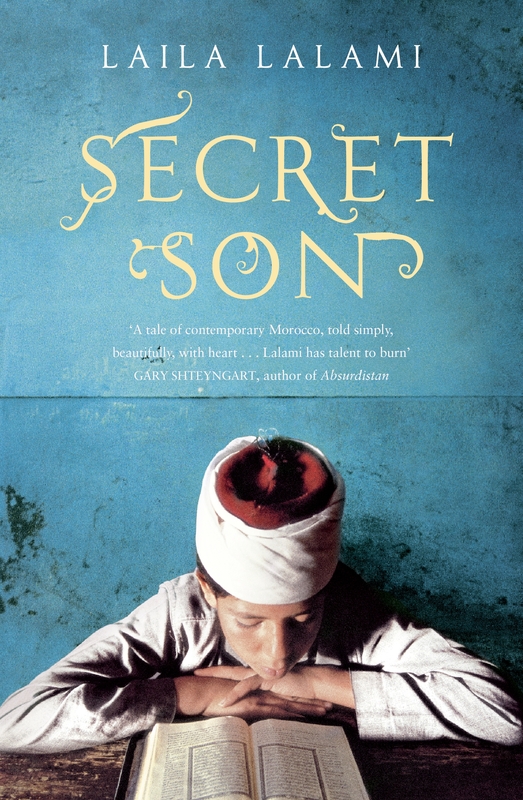 A place he desperately wants to escape from due to the stench off poverty that hits you as soon as you enter the first chapter of the Secret Son by Laila Lalami, a Moroccan born writer. It is a story that draws you in and you are eager to read on as it explores the great divides in society through the eyes of Youssef. A young man whose life is one big lie since the day he was born. However, all of that changes when he meets the father, he has never known. A father who sees an opportunity to be redeemed through the son he has longed for but has never had. In no time, Youssef discovers that finding your long lost father is not enough to make your dreams a reality. The themes of class, religious and political tension and corruption are some of the issues Lalami explores in this timely tale and she succeeds in exposing the uneasy relationship between the powerful and powerless in society. Emotionally engaging, it gives you a glimmer of hope that things will get better but takes you deep into the dumps of life as things come tumbling at Youssef’s feet. Reinforcing that the divisions in society have a cruel way of playing tricks on us, our dreams and hopes for the future. Laila Lalami writes with a deep passion for humanity and while she lives outside Morocco, Morocco still lives in her. A thought-provoking offering from a woman of immense talent, Lalami’s visceral approach to life in modern day Morocco will leave you with a deep hunger for more Youssef’s story. For a debut novel, Lalami has written a story that reveals the ills and complex dynamics of relationships; the ones we have with ourselves, friends, parents and the society we live. A book worthy of attention from the literary world because Lalami, without a doubt is an exciting voice. This entry was posted on Sunday, April 4th, 2010 at 12:47 am	and is filed under Africa, Book Reviews. You can follow any responses to this entry through the RSS 2.0 feed. You can leave a response, or trackback from your own site. Brief but interesting insight…okay, not done much reading by North African authors. This looks like a good one! Get it, it is a good book.